We’re looking forward to Sarah Parcak’s TED talk next month. 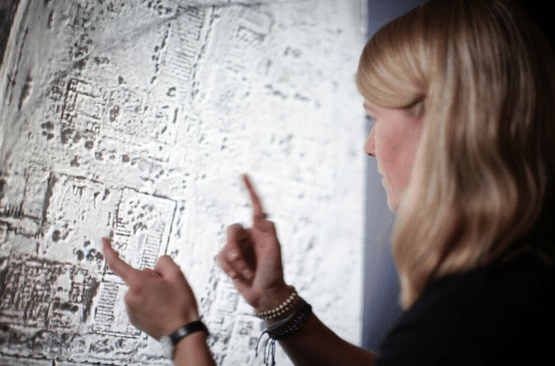 Her work with imaging technology is aligned with ours, as is her dedication to saving cultural sites and artifacts. Here is an article from Forbes.com that gives insight into here work. She, like us, wants to “see differently”.